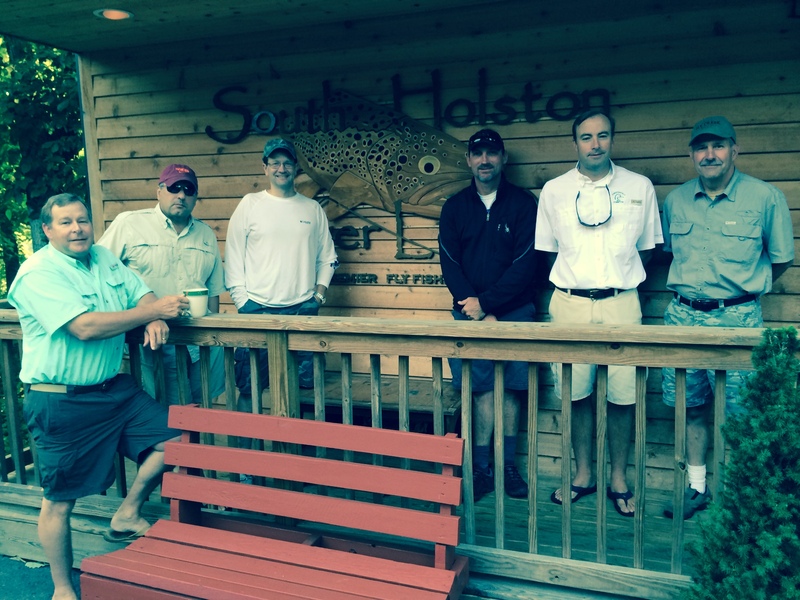 We had a return visit to the South Holston River Lodge (www.southholstonriverlodge.com) last week. The fishermen consisted of Laylon Cox, Guy Hendrix, Jay Carawan of Motion Industries and Ted Banakis (Altra) and myself (retired from Altra). 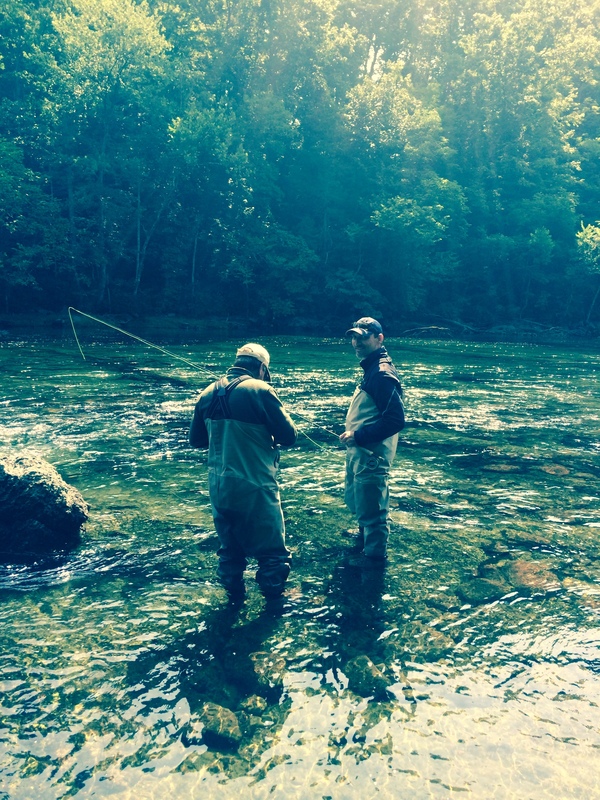 South Holston River: Low water conditions due to limited release of water from the reservoir caused a change in tactics this year – an opportunity to wade the river. 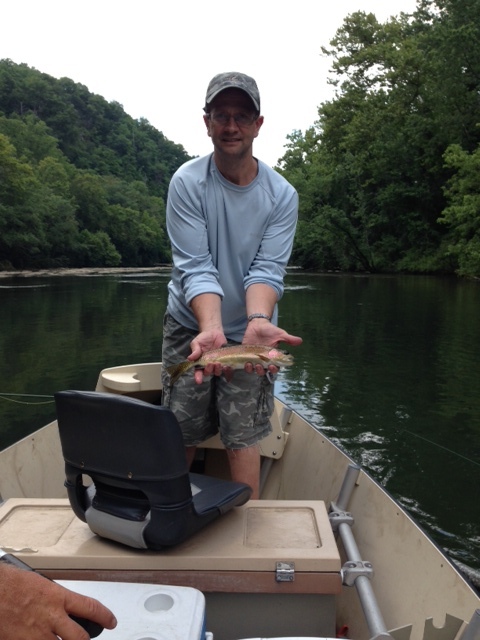 Fishing was still productive and the upper section had a sulphur hatch with rising fish in the afternoon. Watauga River: Several of the guys got the opportunity to fish the Watauga and it proved to be “hot”. Ted and Laylon caught around 60 fish on the first day…mostly rainbows. This was another great fishing experience including the accommodations, food, and outstanding guides who work hard to find you fish and improve your fly fishing skills. We all gave this trip a “thumbs up”.